We look at stock images of bags from our favorite retailers all day. 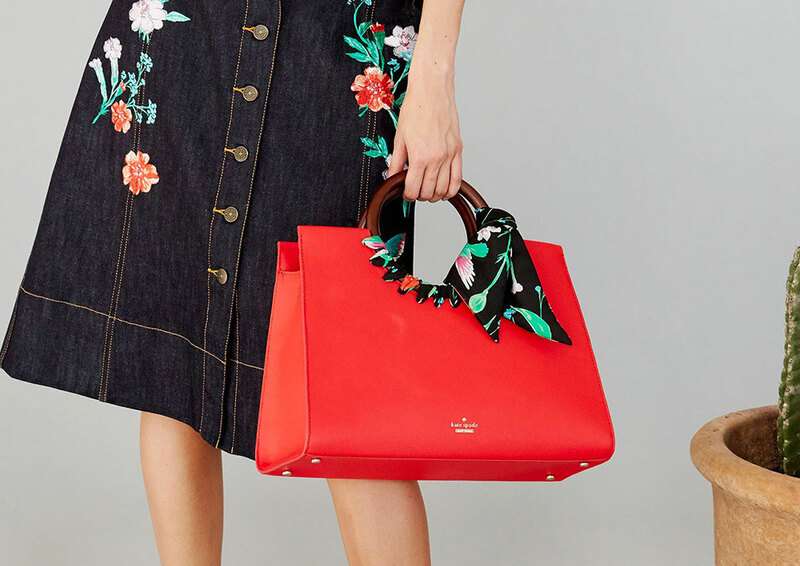 These images are striking in their own way, but sometimes it's nice to see alternate views of how popular bags look, especially on the arms of their owners. Lucky for you, there are many PurseForum threads for exactly that, and you'll find one in the Givenchy subforum. In the thread Show Pics of Your Givenchy in Action, our PurseForum members modeled many of Givenchy's signature styles, so there are plenty of Antigona and Pandora bags for us to admire. Also in this subforum, we found an assortment of close up shots of some of our favorite Givenchy styles for your viewing pleasure. Looks like French fashion house Chanel is taking the biggest leap of faith when it comes to its hand bags. Just recently, it launched its wide array of new bag designs for its Spring/Summer 2016 Collection. Chanel fans might get the shock of their lifetime for this fashion brand is sporting new prints, styles and decorations for its flap bags which might seem quirky and eccentric to others, but in a good fashion way. Take for example the Chanel Cat Flap Bag that looks entirely cute in all its angles. It still has the chained strap we are accustomed to but the added two white flowers on top of it, plus the cat and peace designs are just way too pretty while the golden CC label is still there. This golden-toned Chanel peace Flap Bag is equally gorgeous as well! An absolute eye candy, its golden champagne color is too irresistible to pass upon. The added peace signs on top of the flap is on the other hand another sight to behold!